This three-part workshop retreat is filled with opportunities to explore your creative side and break through fear. No musical or drumming experience is required. All instruments are provided, unless you have a special drum you want to use. 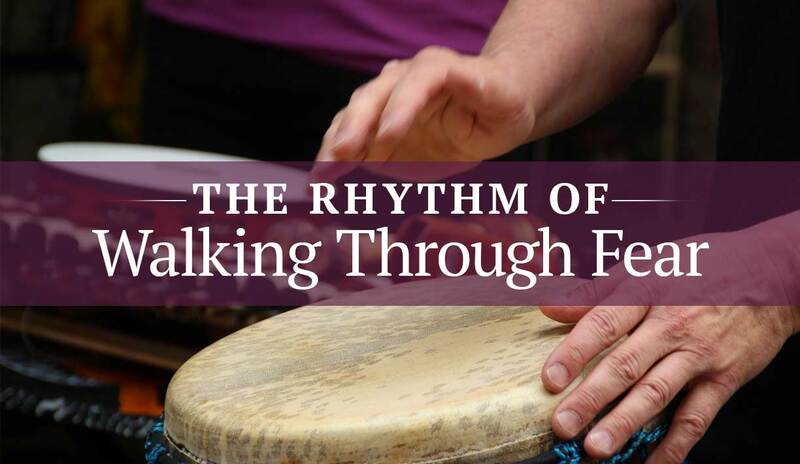 Part 1 (at Yoga Balance): Tony will guide us using drums as a communication tool to open up to “walking through fear to find a truer you,” based on HealthRHYTHMS, an empowering group drumming protocol developed by Barry Bittman, neurologist, author, international speaker and researcher.  The session will also include stretching, short meditation, conversation, and games. Ziemianski. Toni will play quiet reflective live music during the class. Part 3: Community Drum Circle and Potluck at 710 N. Church Street in McKinney (from 5:30-8:30 pm) Open to all. Toni Austin-Allen is an accomplished musician and artist. In the last few years, Toni experienced what some might call, a spiritual awakening. During this time, she had to face many huge fears and make some very difficult decisions that have completely changed the course of her life. 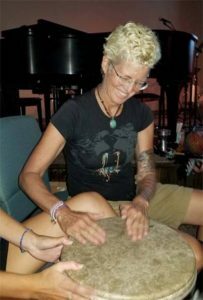 Toni spent almost half of 2017 traveling in the southwest in her camper and studying world percussion in Bali. She continues to walk through fears daily while living in the middle of the mountains in her 16-foot camper. She is exploring a deeper spiritual life, rekindling passions that she let go of many decades ago, and finding a true love of the natural world.